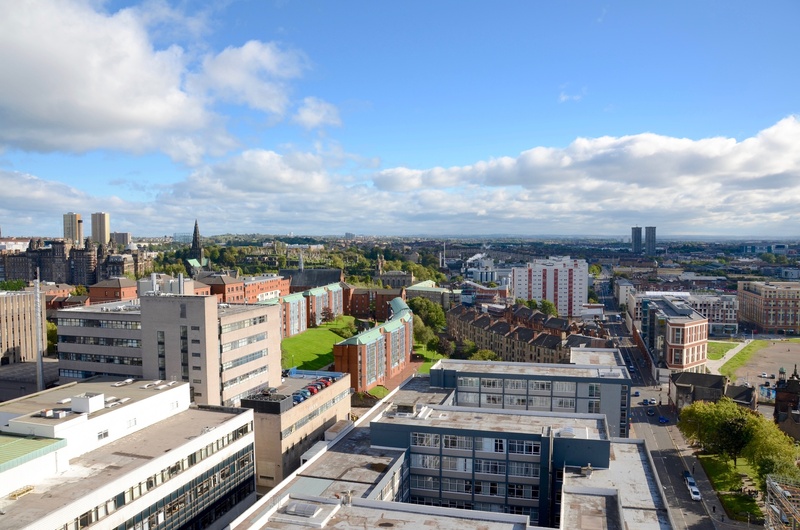 The University of Strathclyde has launched a new fintech accelerator programme as it seeks to strengthen Scotland’s position in financial innovation. The new programme will begin in March 2019. Entrepreneurs accepted onto the accelerator will have access to the benefits offered by the Rising Stars programme (such as a dedicated advisor and legal support), and an overall package of £10,000 in monetary and “in-kind support”. Adrian Gillespie, chief commercial officer at the University of Strathclyde, says fintech is one of the “key sectors Strathclyde is focusing on as we develop the Glasgow City Innovation District partnership”. The university is no stranger to action as back in September 2017 it launched the UK’s “first” fintech Masters programme at the Strathclyde Business School. The 12-month programme combines an academic curriculum with the “entrepreneurial and innovative” elements of fintech, including financial method, data analytics, regulation, and the applications of technologies such as blockchain and distributed ledgers. Applications for participants interested in the new accelerator programme will begin in February 2019. You can apply here. Listings Ledger Plc, a provider of AI powered private company valuations, are delighted to be in the first cohort of this exciting initiative promoting Scotland’s Fintech ecosystem.